Whether you're fighting dry, flaky skin, taming oiliness and preventing breakouts, or looking to brighten dullness and remove tiredness, these rejuvenating and healing sheet face masks will help solve your skincare woes. And best of all, you don't have to shell out hundreds of dollars to give yourself the ultimate spa treatment. These sheet face masks are very affordable and can be done in the comfort of your own home, while you're catching up on the latest episode of Revenge or soaking up the pages of Vogue. What's also great about these masks is that they help your skin fully absorb the serum, so there's no messy work of peeling or washing it away. 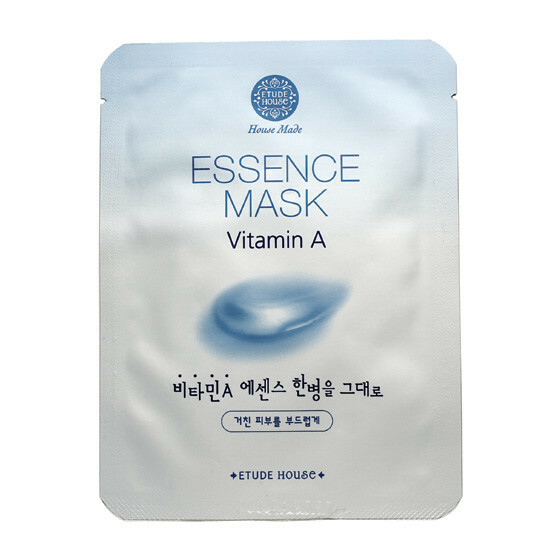 Etude House Vitamin A Essence Mask Vitamin A is the antioxidant responsible for repairing skin tissues and providing a natural sunblock for the skin. It's also essential for preventing aging and wrinkles. This luxurious micro-fiber mask gives you a hearty dose of age-fighting Vitamin A and is perfect for those who have dark spots or discoloration. 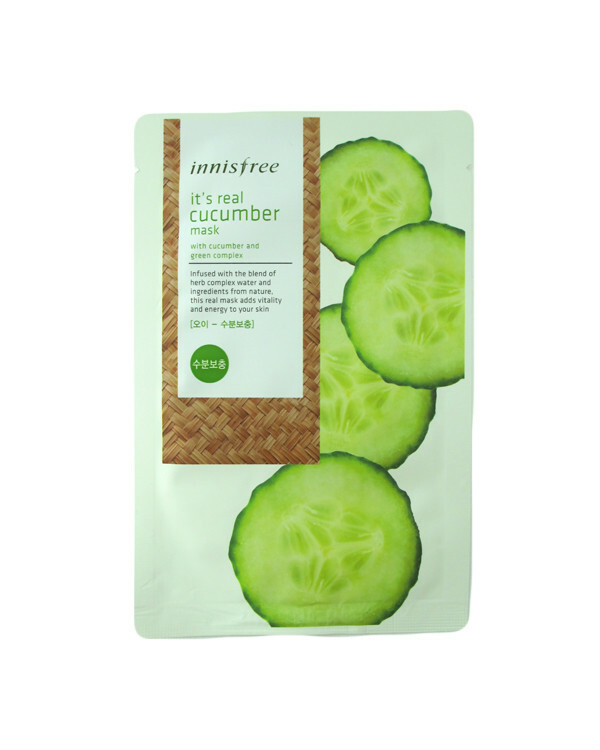 Innisfree Natural Essential "It's Real Cucumber" Mask Known for their natural beauty products and use of botanical extracts, this Innisfree hydrating face mask is an essential for dry, flaky skin. Cucumbers are an excellent source of water, so they are a natural way to hydrate skin, fight redness, and soothe irritation. You'll get the royal treatment with this beautifying mask. Yang Kuei-fei, a Chinese beauty legend, was known to place roses in the water that she bathes in to keep her skin smooth and silky. This intensely moisturizing, rose-scented mask will help brighten your skin and give you a natural glow. It's great for detoxing after a long week or a long night of partying. Etude House "I Need You!" Green Tea and Aloe Masks Green tea is packed with anti-inflammatory properties that can help prevent acne and provide oil control. 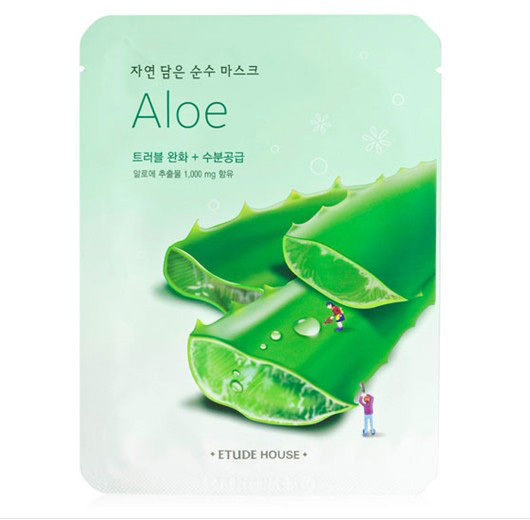 Aloe moisturizes and soothes skin, but won't give you a greasy feel so it's also good for oily skin. These healing masks are made with plant extracts and will satisfy your skin's craving for essential minerals and antioxidants. Are Asian American TV Roles Perpetuating Stereotypes?